CANDIDATES MUST BE WILLING TO SIGN A 3-YEARS OF AGREEMENT WITH US, WHICH IS NON-BREAKABLE. If interested please walk-in to the above mentioned venue from 22nd April (Monday) to 3rd May 2019(Friday) Please refer your friends. Salary :Rs: 2,25,000 – 3,00,000 P.A. Knowledge of SDLC, STLC and Bug Life cycle. Basic knowledge of Web applications Functional Testing, Compatibility testing, Mobile Testing, Performance and Security aspects. Functional specifications analysis and Test cases writing (positive, negative, boundary, etc.) from FSD. Defect life cycle knowledge with various priority, severity and type identification for web applications. Requirements Analysis, Preparing Test cases, Test execution, Defect tracking Reporting and Documentation. Identify clear Use cases to include functional, system, regression, Integration and performance test cases. Work with organizational QA teams to develop and customize processes and implement them within LSS. Analyze defects, perform root cause analysis and prevention activities. Landmark : IIFL Building, Close to Apollo hospital. Interested candidate please email your updated resume to avishek.mukherjee@einfochips.com with you available time slot. Having worked on Test case management and issue tracking systems. Greetings from The Gateway Group !! Gateway Group of Companies, a brilliant team of motivated & cohesive professionals from 18 nationalities, spread across 17 countries. We believe organizations are built around people and tremendous inherent talent. Our strategies for growth have been around our people and we remain heavily invested in our teams. Manpower Group Services India Pvt. Ltd. HMG Ambassador, 7th floor, 137 Residency road, Shanthala Nagar, Ashok Nagar, Bengaluru, Karnataka 560025. Landmark: Near Chancery Pavilion Hotel. Manpower Group Services India Pvt. Ltd. Landmark: Near Chancery Pavilion Hotel. We use Page Object Model framework by using below tools and libraries. Extent report for reporting purpose. Ability to generate system test plan and test case document based on the given specification/ BRs/ ITRs and/ or system design. Ability to set up test system, data and executing test cases with quality. Produce test execution report. Help development team to solve defects with test data. Experience with creating automation frameworks including behavior-driven development. Experience testing RESTful APIs and automation of the same. Experience with service layer tools such as SoapUI, Rest-Assured. Experience in integrating automation scripts in CI & CD (DevOps) pipeline. Experience in various Agile and DevOps tools such as Jira, GitLab, Jenkins. Ability to contribute effectively in Requirements/ System design reviews. Ability to build the depth in the domain area and provide necessary help to the team members. Should be a strong candidate in Automation testing, with strong knowledge on planning, strategy and Developing the script for ERP products. Should have the ability to develop the automation script and execute and maintain them. ERP knowledge is real value addition. Contact Company: Espire Infolabs Pvt. Ltd. 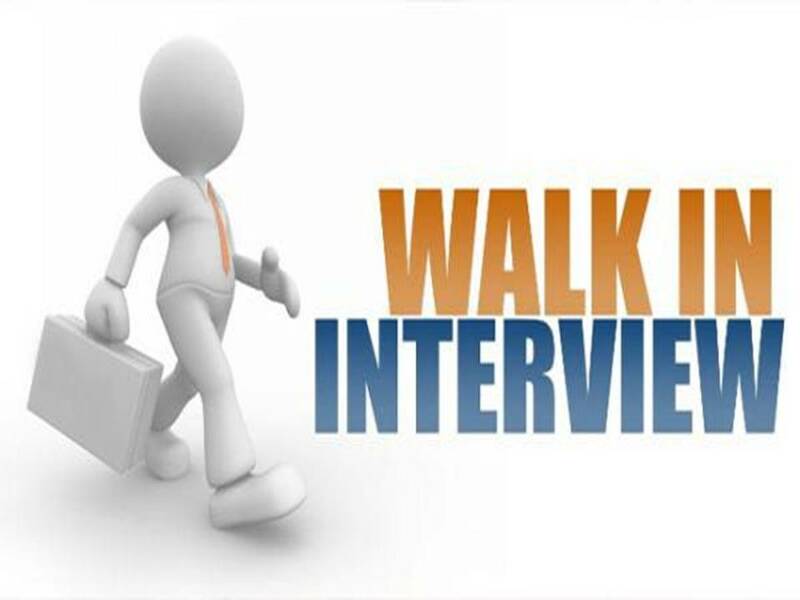 If you have already attended interview then please do not attend it again. We’ll again consider your application after 6 months.Looking specially for male candidates. Client interaction/communication for requirement analysis & understanding, business flow understanding. Good verbal and written communication: Ability to understand business cases. Interested candidate can attend interview directly with this printout and resume. Candidate should have good conceptual knowledge of Objective C , C++ , Swift . Willing to work as full time IOS developer. Company :Indium Software India Ltd.
Should be hands-on to coordinate with the team / manager. Should be capable to coordinate with the client on issues / clarifications. Individual team player with high flexibility and attention to detail. Tool experience – VSTS, TFS, MTM and Jira. Good in understanding various software and hardware components. Experience in the automation tools – Appium, Selenium.